American Idol runner-up David Archuleta surprised fans in 2011 when he announced that he was putting his music career on hold to serve a full-time mission for The Church of Jesus Christ of Latter-day Saints. In David Archuleta: Called to Serve, see the pop star proselyting on the streets of Chile, hear why he decided to serve, and how his faith directs every decision in his life. 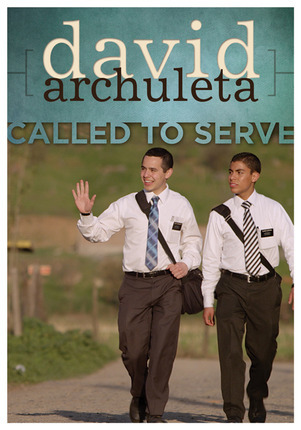 David Archuleta: Called to Serve is an inspiring look into how serving others changed forever the life of one of the world’s brightest stars. Even though 4 years has gone bye, this DVD documentary of David's mission to Chile has got the magic to hold church members and young people 's attention for watching several times over. Well done David ! 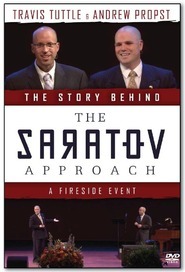 If you know anyone who is considering serving a mission but either feels like they are giving up too much or they are inadequate in some way, this film may very well help them make that key decision to serve a mission. 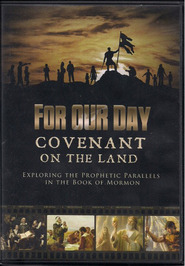 It was filmed over several days towards the very end of David's mission and documents his decision and the result after having served his mission faithfully. He is a great example for youth to follow in so many ways. 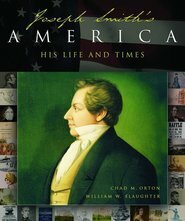 When it seems like the only news about missionaries in the media is when there is a tragedy. It actually scares my daughter when she hears those stories. This was a great way for us to experience the positives of serving a mission and help her see the wonderful opportunity it is to serve the Lord full time. 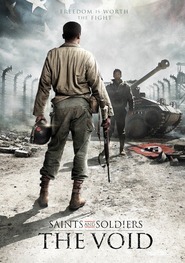 Well worth watching with kids and young adults of any age in my opinion.